It’s not enough to get your paperwork done … make sure it’s done right! In this episode we’ll look at several common mistakes people make when doing their advance directives–mistakes that could make it more difficult for their end-of-life wishes to be carried out. Learn how to get your paperwork right so you can relax! This podcast is supported through the generous donations of listeners made on Patreon.com/eolu. When you donate just $1 or $2 per month I will thank you by mentioning your name on the podcast and promoting your cause! Thank you to my latest patron: Jayne Boulton–I appreciate your support Jayne! An online article from Managed Healthcare Executive asks the question: Can Data Analytics Aid in End-of-Life Care Decisions? 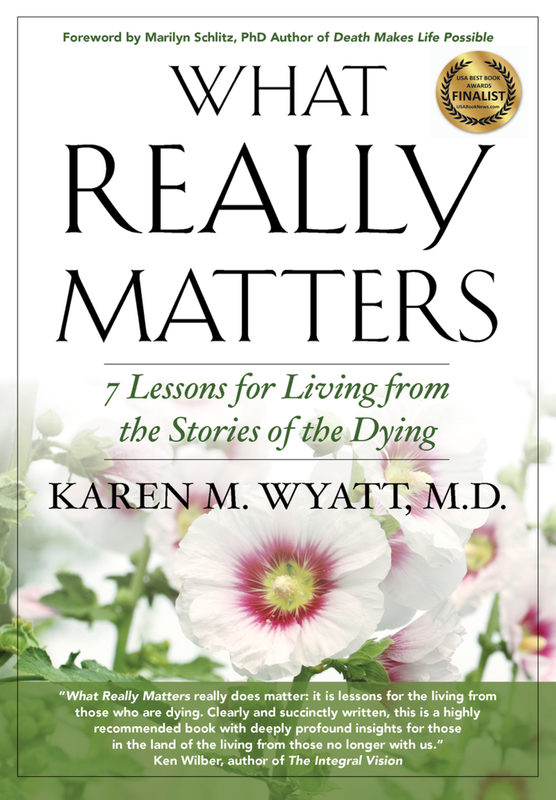 The author cites a recent study from JAMA that shows 70% of MD’s reporting that they have not been trained to have end-of-life conversations with patients and 73% of patients over the age of 65 have never had an advance care planning discussion with a doctor. Medical data analysts have suggested that EHR’s might be useful to help health systems identify patients in need of end-of-life conversations. The article points out that current management of advance directives on EHR’s is poor since on average it requires clicks on 12 different screens to locate a patient’s AD, which takes 1.3 minutes–not fast enough in an emergency situation. In addition many patients at the end of life experience more than 3 transfers to different facilities and their paperwork is often lost in the process. Much work needs to be done to help patients get their wishes met at the end of life! For that reason I have created a NEW online course to guide people through creating their advance directives, making them legal, and having conversations with loved ones and doctors about their wishes. The course “Step-by-Step Roadmap for End-of-Life Planning” is self-paced and can be completed any time, anywhere. I’ve written the course to help people be prepared mentally and emotionally to make end-of-life decisions and avoid the common mistakes discussed below. Learn more about the course at www.eoluniversity.com/Roadmap. The Step-by-Step Roadmap for End-of-Life Planning is designed to avoid all of these mistakes and to aid in making the right choices for future healthcare needs.